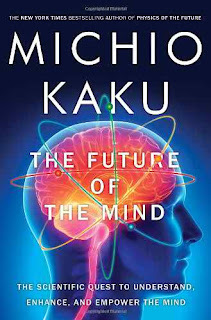 Kaku talks about the fascinating human brain along with the current technology advancements. He has skillfully used the popular science fiction topic to propose startling new realities about human mind. He unveils the fact that in top world laboratories today research is being done based on recent advancement in the field of neuroscience and physics. The author also talks about several ongoing experiments regarding mind control, avatars, and telekinesis. Telepathy, mind control, dreams and the field of recording memories. 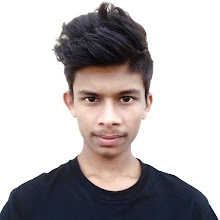 He claims that the future of human mind is extra ordinary with mind blowing frontiers of neuroscience. 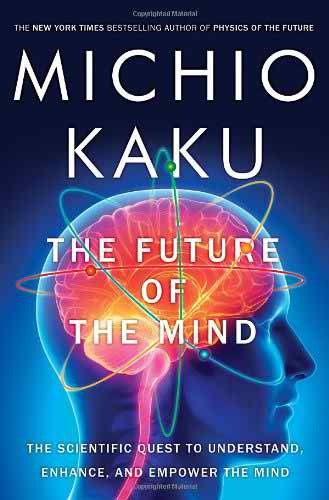 Kaku dreams of the day when humans will achieve the ability to upload human brain into computer systems. and the thoughts and messages will be directly delivered to human brain. And we can be able to communicate our conscious to the rest of the world, while pushing every limit of immortality.